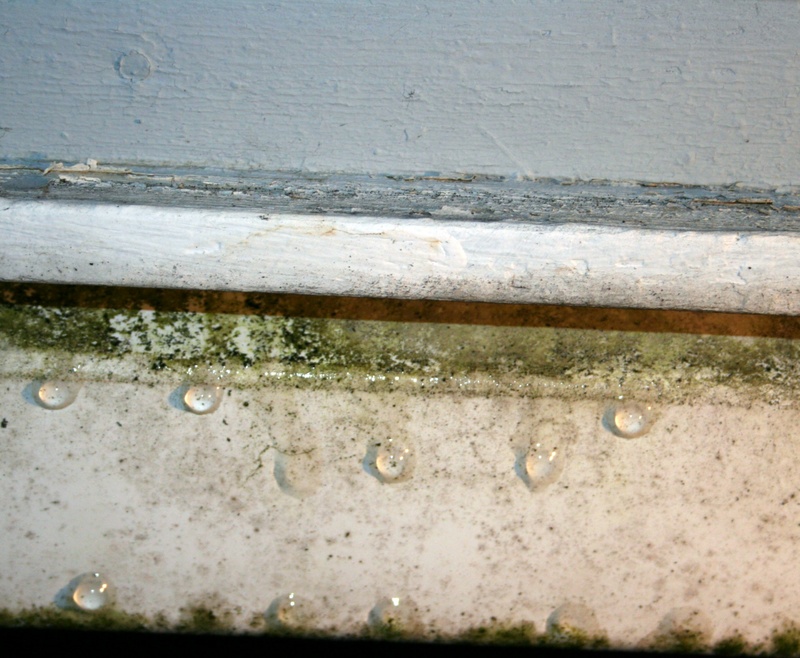 Rain on our mildewy, moldy, paint-peeling plastic gutters. I am listening to this amazing CD I burned today. It was a Christmas gift someone gave my boss, 72-year old Lola. Lola is the world’s biggest Elvis fan (well, in my corner of the world) and someone found this CD compilation of Carl Perkins, Jerry Lee Lewis, Johnny Cash & Elvis Presley recorded on 12/4/1956. I am not an Elvis fan, but I love Carl Perkins and Johnny Cash. And I love the songs on this CD. Songs from Bill Monroe, old gospel tunes, old hymns, and some Chuck Berry thrown into the mix. Chuck Berry seems almost out of place with Carl Perkins, Elvis or Johnny Cash: that had to be the Jerry Lee influence. I love music. My current passion is folk music. I’ve always loved folk music, but there was a long time period when you could not get folk music. About five years ago, I discovered an online webhost called “FolkAlley” where they stream only folk music 24 hours a day. I began supporting them shortly afterward. I accept that it is not everyone’s “cup of tea” and that folk can be considered the forerunner to Country & Western (“Death by Wailing” according to a dear friend of mine). But folk is *not* the same as C&W. It embraces the Western genre (think Roy Rogers), blue grass, gospel (white & African American), blues, ballads, and 1960’s protest music. There are so many “new” folk artists on the scene now in the 21st Century. Abigail Washburn, Gillian Welch, Old Crow Medicine Show, Great Big Sea, the Duhks, Nickle Creek, Townes Van Zandt – the list goes on and on. Pete Seeger continues to pump out music. Young people and old. I am amazed at the variety of talent that is on board in the folk music scene of the 21st Century. This CD I am listening to features a very young Elvis Presley, still in his folk roots. Jerry Lee Lewis was just breaking into the music scene. Johnny Cash was a rising star. Carl Perkins was established already. So I had to look up to see how old these men were on that day. Carl Perkins & Johnny Cash were born in 1932 (same year as my mother) and would have been 24. Jerry Lee Lewis (who is still alive) and Elvis were a cool 21 years of age. My boss (Lola) would have been 18 which probably accounts for her infatuation with Elvis. So a little Presley trivia for you: If I had realized Donald’s last name was “Presley”, I probably would never have dated him. As it was, I was already on the date and head over heels in love when I realized that I was potentially going to change my last name to Presley. And I would have to burden my children with that name. When Levi was born, we were very, very careful to avoid any intimation of Elvis in his name. We named our son “Levi Aaron Presley.” He was not yet 24 hours old when Don woke up in the middle of the night in cold sweats. “Oh, God,” he groaned. “Levi Aaron is an anagram for Elvis Aron.” We’ve been sorry ever since. No one called Levi “Elvis” when he was a kid. They called Arwen that. Go figure. Levi is in the army now and sealed his fate. Anyone named Presley in the army is “Elvis”. We are probably distantly related. Don’s family is from South Carolina (emigrated west in 1848). There are not that many Presleys in the USA. It’s a fairly uncommon last name (spelled that way). Blue eyes are a dominant gene in the Presley family. Today was Elvis Aron Presley’s birthday. He would have been 75 years old. We got to listen to several folk groups when they were popular because the “Star Broiler” had a lounge that they came and sang at as well as doing small local concerts. I “think” that The Kingston Trio played for us kids at the elementary school gym in about 1964. So we got this plus Mom’s love for music on the radio! Cool, huh? I don’t remember seeing the Kingston Trio in Winnemucca, but I do remember George Jones & Tammy Wynette performing at the Chinese food place (truck stop – what the heck was the name of the place? On the west side of town). And Lynn Anderson. They were all still playing the small places in those days. Yep, I’m pretty sure Mom was a huge influence on my musical tastes, although she wasn’t into Elvis, Jerry lee or even Johnny Cash (she never forgave him for the divorce and June Carter – even tho she loved the Carter Family). She LOVED the Statler Brothers. on January 19, 2010 at 05:54 | Reply Kaci "Presley"